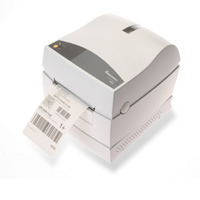 The EasyCoder PC4 is the perfect printer for the inexperienced or busy user. Intermec's Connect & Print concept makes setting up and printing a quick and easy task. Everything is included in the low price: software, drivers, cables, and labels.